Most of you know me as the author of rollicking rhyming romps like my dinobooks, Dinosoaring, and Monsters on Machines, but preparing for a retreat with Darcy forced me to finally complete a first draft of an upper middle-grade historical fantasy. But kidlit isn’t where my writing started. My writing dreams began with wanting to write for adults, so I played with novels, short stories, and poetry. I’m getting back to trying an adult novel right now, but I’m jumping ahead here. Let me back up. These days I find myself teaching more adults than kids. I love presenting at conferences, providing continuing education courses for teachers, and offering writing classes when my schedule allows. I often say that once I figured out I could teach adults the same ways I taught kids, we all learned a lot more and had a lot more fun. 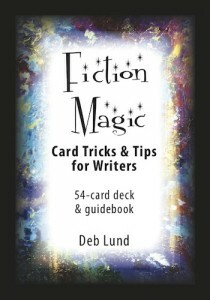 That’s how my 54-card deck and guidebook set Fiction Magic: Card Tricks and Tips for Writers got its start. You’ll find them on the crowd-funding site Kickstarter right now, but they won’t be there long. Why Kickstarter? Kickstarter makes it possible for people with creative ideas to get the backing they need to pursue those creative ideas. I thought about sending the cards out to publishers, but since this project wasn’t the usual kidlit submission, I didn’t want to face another huge learning curve for this one unique project. 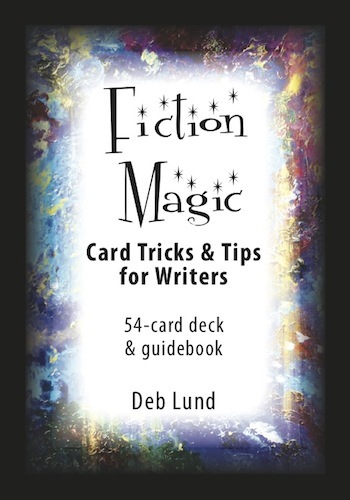 In what genre would you place a writing-teaching card deck and book set? And with all the presentations and teaching I had done using my homemade deck, I already knew I had an audience, especially after all the requests I had from writers who saw what the prompts could do for their manuscripts. Here’s how Kickstarter works: You design your project, come up with rewards for people who contribute to the project, explain your project in print and on a video, have it approved, set the date, tell everybody about it, and then try to reframe the ensuing anxiety as exhilaration and excitement. Failure. It was daunting to put myself out there like this. To be so public about the possible failure. 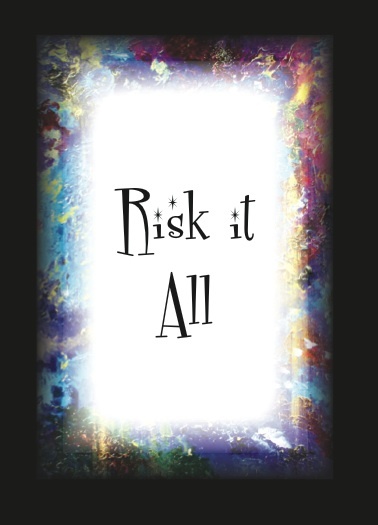 But as a creativity coach, I know taking risks is an important part of the creative process. Failing is part of it, too. And so is picking yourself up after a fall. I’m no longer the person who had her first rejection years ago and didn’t submit anything again for 15 years. Imposter. And then there’s the imposter syndrome. That’s how I felt today after seeing another big-name author back my cards. This one is not only getting the cards, but paying me to talk to her. I’m used to the imposter syndrome now and I don’t stay there for long any more. This imposter business is where it’s good to have my own inner creativity coach to balance out my inner critic. Even though I’ve always prodded and been drawn to people who mentioned something they’ve “always wanted to do,” I have to admit that there were definitely selfish reasons for taking creativity coaching training, and even if I never worked with a client it would still have been worth it. I coach myself pretty much daily. It’s not magic. You can be your own coach, too. I remind myself of my teaching and training. Of all the successes of my students and clients. Of the accomplished writers who seek me out when they hit blocks. I must have something to say. And if I do, you do, too. Say it. Say that something that can help another find their way, see a new vision, take a risk. A risk like going on Kickstarter. A risk like joining a critique group. A risk like signing up for one of Darcy’s workshops. 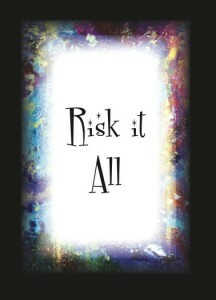 A risk like writing. Deb Lund is an author, teacher, and creativity coach. She is proud to be on the Western Washington SCBWI Advisory Committee and to chair the original Inside Story. 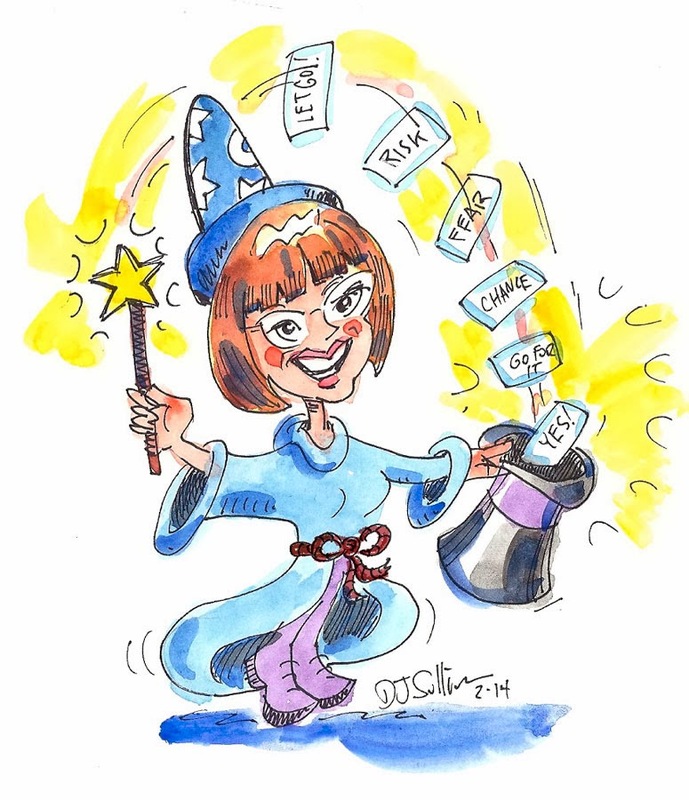 She babbles on her blogs and dabbles in the arts on Whidbey Island. See what Deb is up to at www.deblund.com.